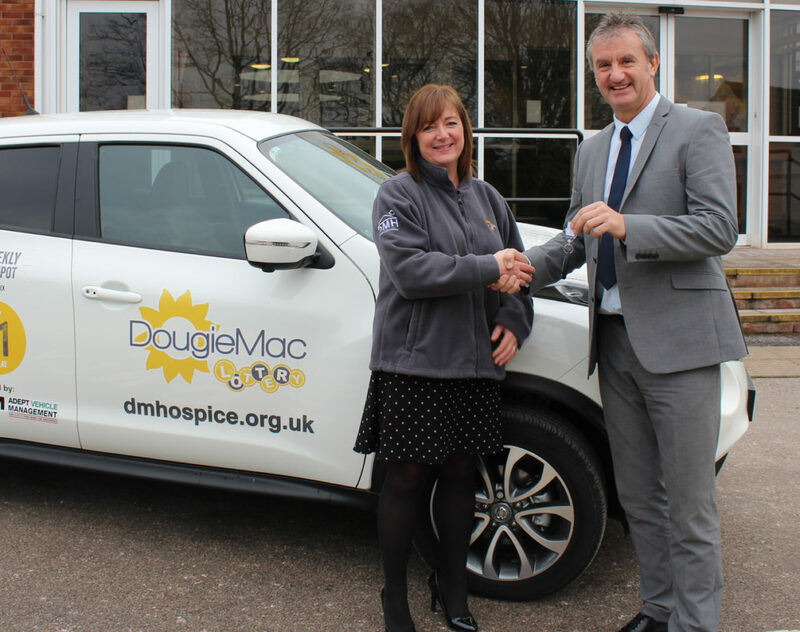 Adept are proud to be supporting the Dougie Mac with a special mention to Ian Phillips our business director at Adept Vehicle Management for organizing this. Ian is a keen Douglas Macmillan Hospice supporter, having taken on a number of fundraising activities in memory of his Mum who was cared for by the hospice in the last few weeks of her life in 2015. This new motor is taking to the streets from today so if you see it out and about, be sure to give us a wave.